Welcome to the new age of nightlife, where you will experience the best aspects of Las Vegas and Miami, but in Metro Detroit. 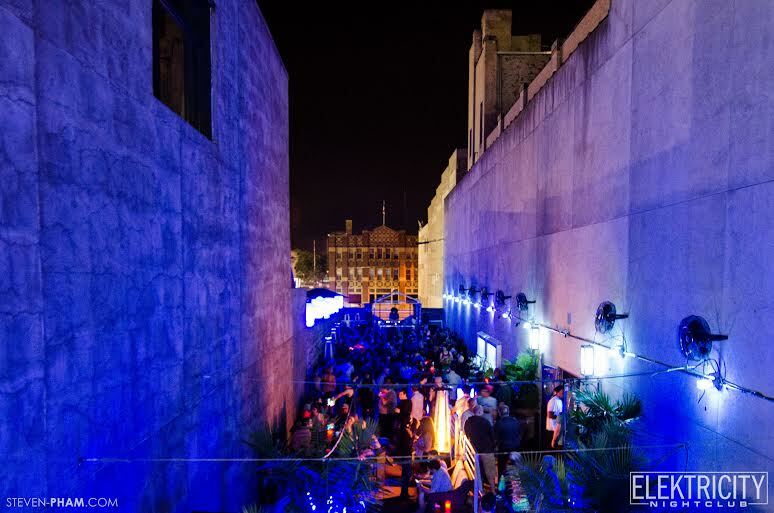 Artfully crafted cocktails, innovative beats, perfect environment for mingling with your friends or making new ones, and experience state of the art light and sound. Come relax on the Elektricity patio that brings you to an exotic island retreat with our tropical lounge setting. Every Friday night we have international DJs such as Datsik, Paul Oakenfold, Krewella, Nero, Dada Life, and many more. Join us Saturday night for the cirque du soleil inspired ‘Elektric Circus’ with fire performers, aerialists, stilt walkers and more. Channel 955 live broadcasting with ladies are FREE before 11pm. Sunday night’s, Elektricity holds the biggest black light dance party – ‘GLO OUT’ with Channel 955 live broadcasting with ladies are FREE before 11pm. Please check our website for the most up-to-date ticket prices and special events. Secured parking is available across the street from ELEKTRICITY in LOT 9 located at the corner of Pike St. and Saginaw St. in downtown Pontiac for a minimal fee. Bottle service is available for customers 21+ only and includes a personal VIP waitress and a bottle of top shelf liquor. VIP booths are available for all customers without alcohol. For more information, please send an email with your name, phone number, and date you would like to reserve a booth to VIP@elektricitymusic.com Booths are available on a first come, first serve basis with a deposit required. ELEKTRICITY has coat check available for a minimal fee. Please note that backpacks and large bags, at our security staff’s discretion, are not allowed inside the venue. For all events, 18 and over are welcome. Please check out the details under the event for the specific show that you’re interested in attending to find out the most accurate information about the night. 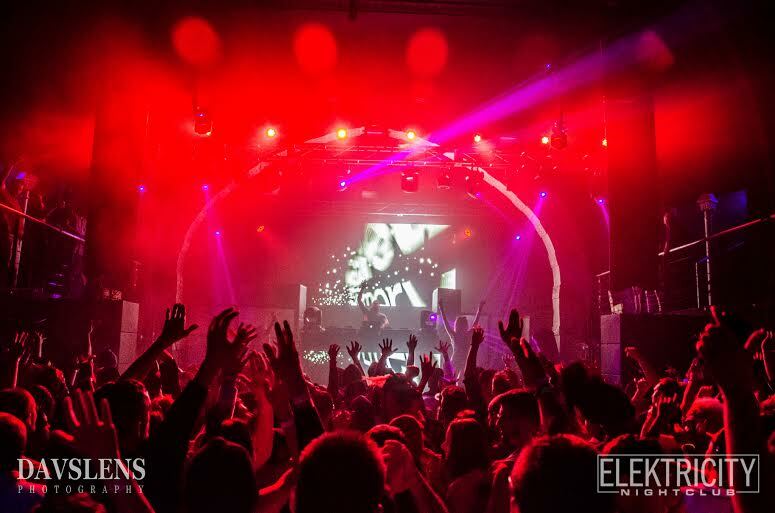 All of our events are sold through www.elektricitymusic.com. Please purchase your tickets from www.elektricitymusic.com to ensure that you’re purchasing legitimate tickets. We’re not responsible for fraudulent, lost, or stolen tickets. We recommend purchasing tickets in advance to guarantee entry. Tickets will also be available at the door for an additional cost for all events. 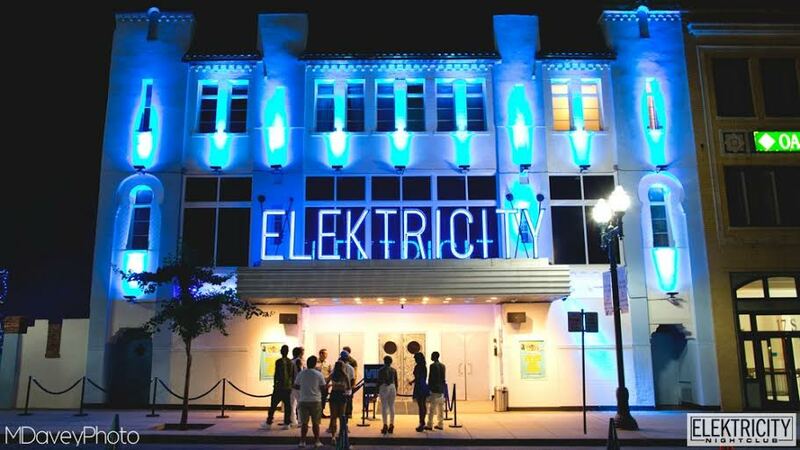 To enter ELEKTRICITY, you must show one valid form of government, federal or state issued photo ID (drivers license, state ID, passport) as proof of age. We request government issued photo ID from all customers. We reserve the right to refuse entry to any customer who cannot produce a valid ID. We also reserve the right to ask for a second form of ID if the first form is unacceptable or unclear. If you lost an item, please send an email to elektricitymusic@gmail.com describing your item in detail, the day you lost the item, your name and phone number. Please email elektricitymusic@gmail.com if you have additional questions.